Today I did a screen door job in Westlake Village for nice client who called me for a free estimate on a patio screen, because his grand kids ran into it and the frame bent and the mesh ripped. 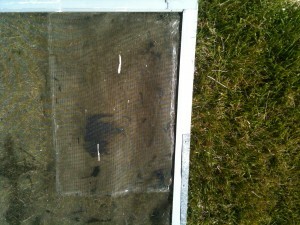 I could not repair the screen or the insect screen mesh but offered to replace it instead. I showed the sample screen door I carry with me in my truck and he loved it. It also comes with the pet screen which is a heavy duty mesh for pets and kids so they don’t tear it. 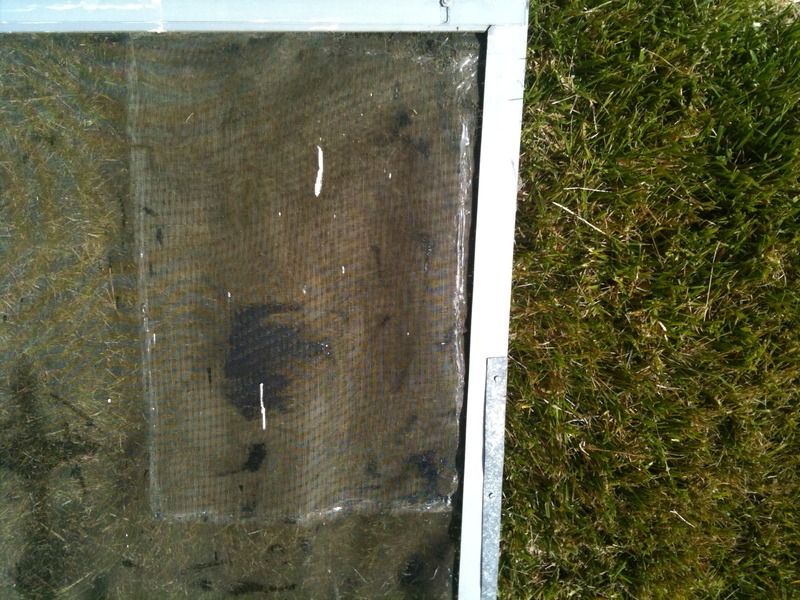 The Screen door was replaced and the client now, no longer has to drag the bent screen across the track anymore.